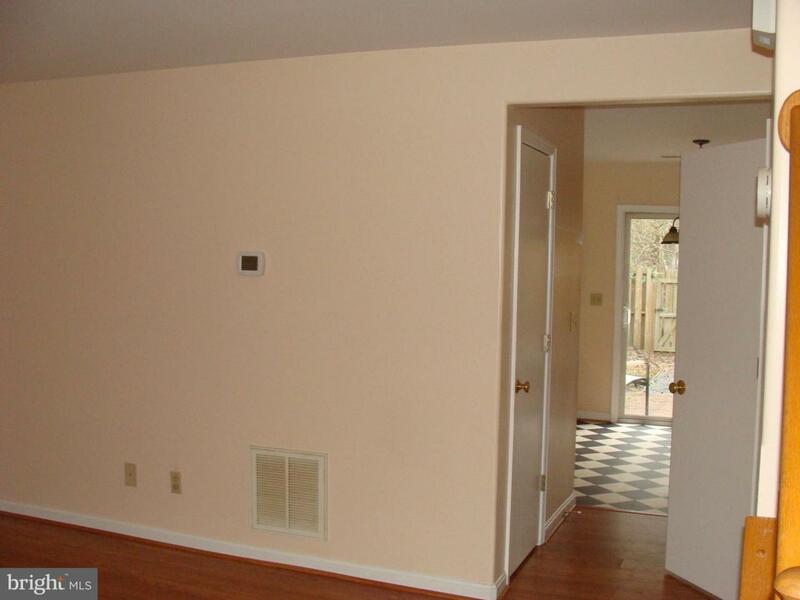 NICE & COZY 3 BD, 2.5 BA WITH NEWER CARPET ON THE UPPER LVL & STAIRS & PAINT INTERIOR. 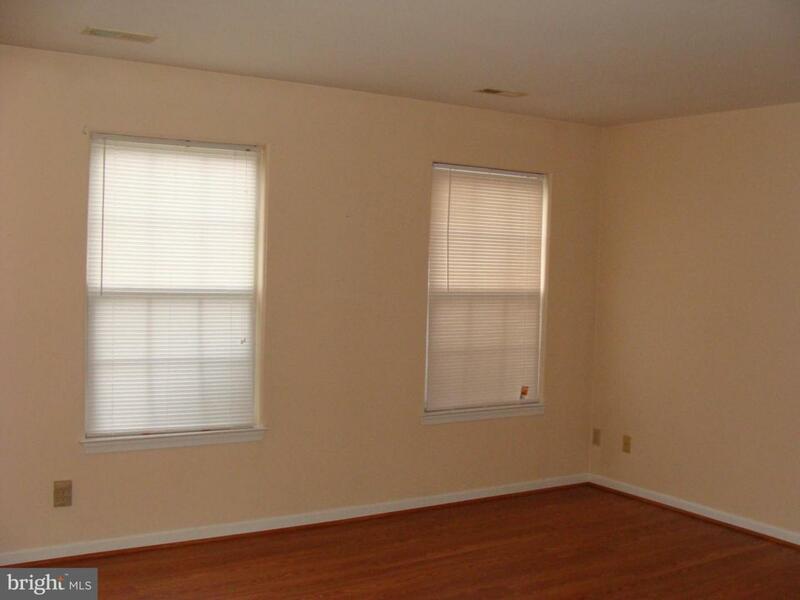 LARGE MASTER BEDROOM W/ BATH. 1/2 BA ON THE MAIN LVL. FENCED REAR YARD WITH SHED BACKS TO WOODS FOR PRIVACY. LARGE FRONT LOAD WASHER & DRYER. 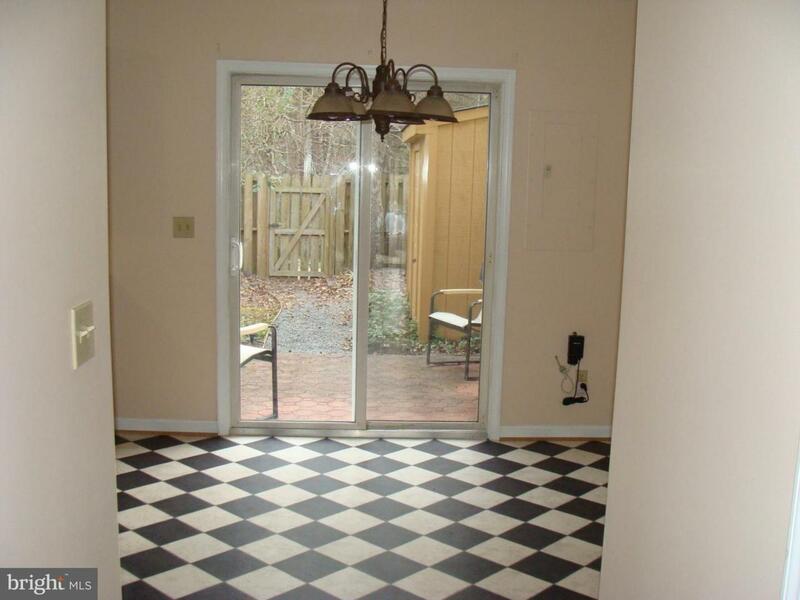 CONVENIENTLY LOCATED FOR SHOPPING, DINING, SCHOOLS, AND 5 MINUTES TO THE VRE. 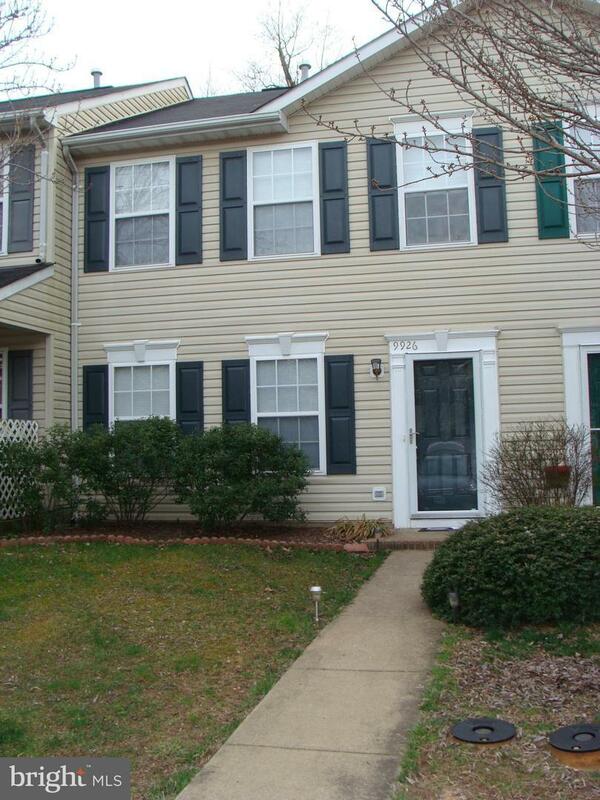 Listing courtesy of The Realty Solutions Group, , Llc..